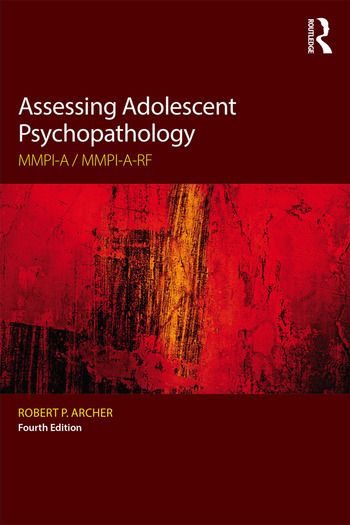 Robert P. Archer, PhD, ABPP, is the Frank Harrell Redwood Distinguished Professor and Director of Psychology in the Department of Psychiatry and Behavioral Sciences at the Eastern Virginia Medical School in Norfolk, Virginia. He is the co-author of the MMPI-A, and the lead author for the MMPI-A-RF. He was the founding editor of the journal Assessment and is the President-Elect of the Society of Personality Assessment.